Enter a world of luxury and discover the best boutique hotel in Mykonos island. 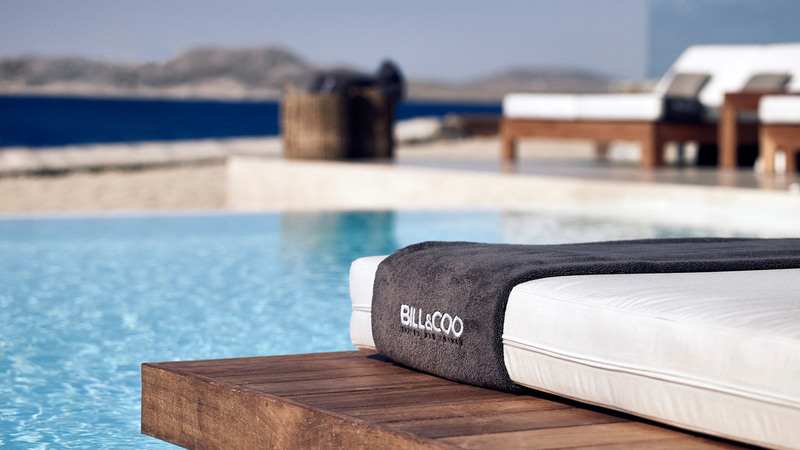 bill & coo mykonos, a member of the Leading Hotels of the World, has introduced an indigenous luxury island lifestyle that is renowned all over the world. 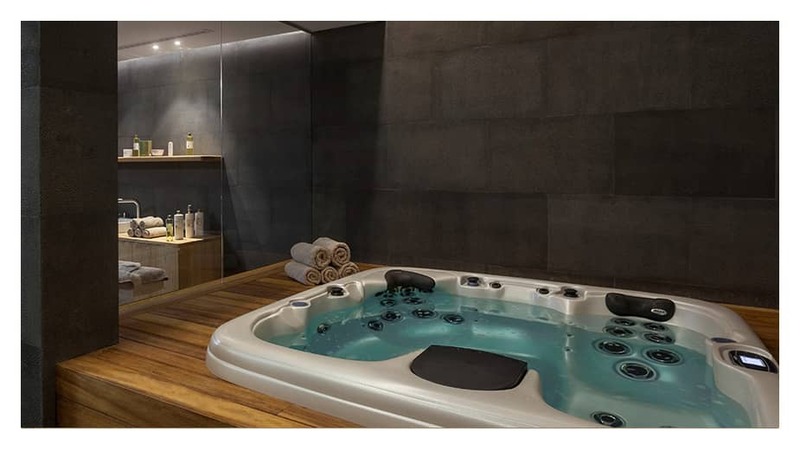 Through our unique atmosphere Fell, Touch, Smell, See, Listen your inner world and let us drive you into the deep meaning of wellness through our specially designed spa suites where personalization and ‘’our time’’ unveiling their real meaning. Be part of Bill & Coo Way of Life.